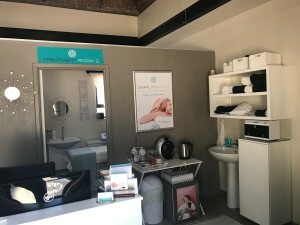 My Appointment | Simply Beauty | Book appointments online hassle free. 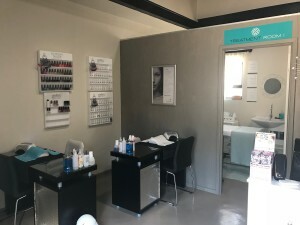 Simply Beauty is an exclusive beauty Salon located in Sandton. It is owner managed and run and as a result you are ensured of a personalised experience every time which is quality guaranteed. We are passionate about beauty and believe that everyone should be able to afford it. Our prices are competitive and we don’t charge for soak offs when reapplying product. We build relationships with our clients based on trust, integrity and honesty. We offer treatments to men and women of all ages.